Molybdenum is a mineral that is commonly found in food items like leafy vegetables, organ meats, grains, legumes and milk. 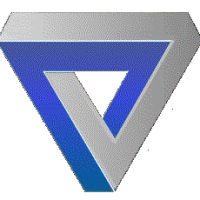 Molybdenum is stored in the different parts of the body like bones, kidneys, liver, muscles, lungs and spleen. 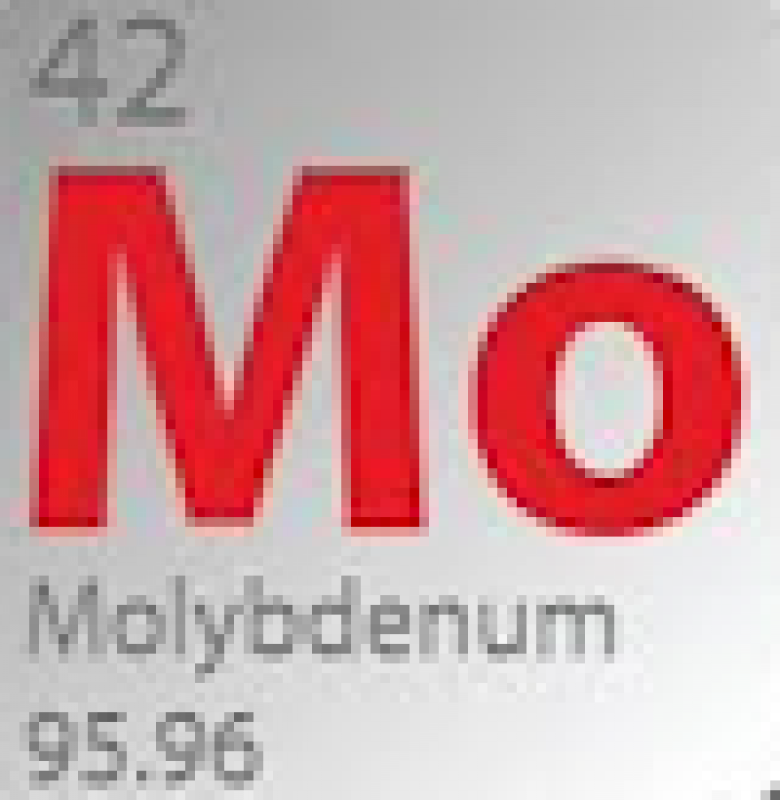 Molybdenum breaks down proteins and other compounds in the body. Helps in carbohydrate metabolism, sulphite detoxification, formation of uric acid, and utilization of iron. Possible help in treating liver disease. Processing amino acids in the body. Preventing cancer of the esophagus. Improving libido and preventing sexual impotence in older males. Treating multiple sclerosis and Bell’s palsy. Slowing down the rate of tumor growth in some kidney cancer patients by depleting copper from the body. Activating enzymes for the production of energy. Possibility of helpfulness in cancer treatment, especially those for the lungs and heart. Since Molybdenum deficiency is not very common, the use of supplements is really more for the enrichment of the body and overall daily health regimen. Molybdenum supplements are available over the counter at local drugstores and health shops in different parts of the world.